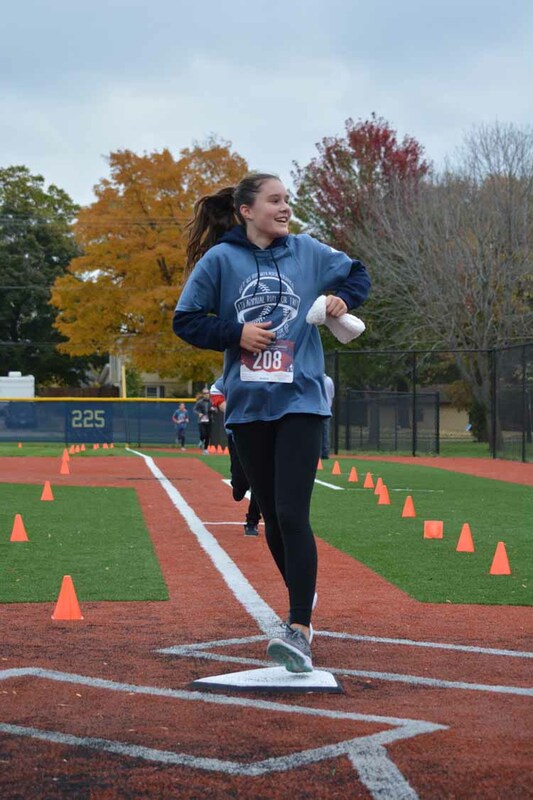 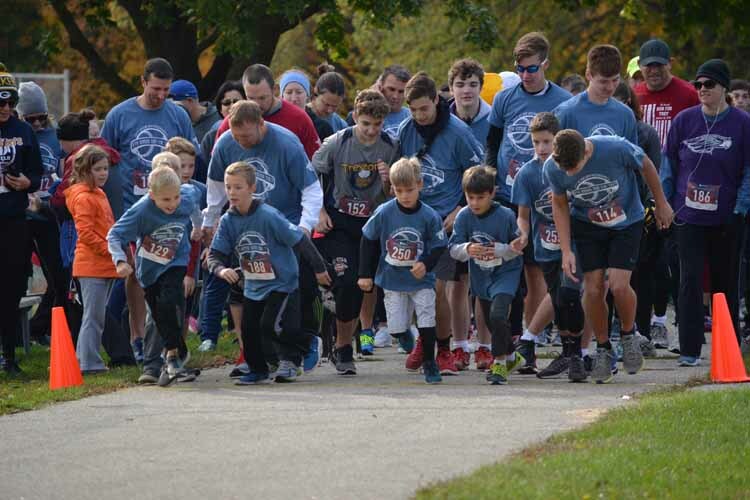 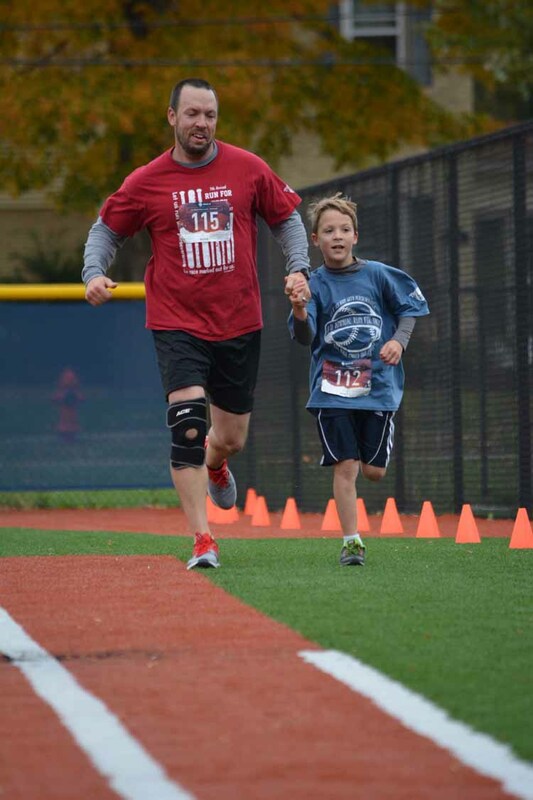 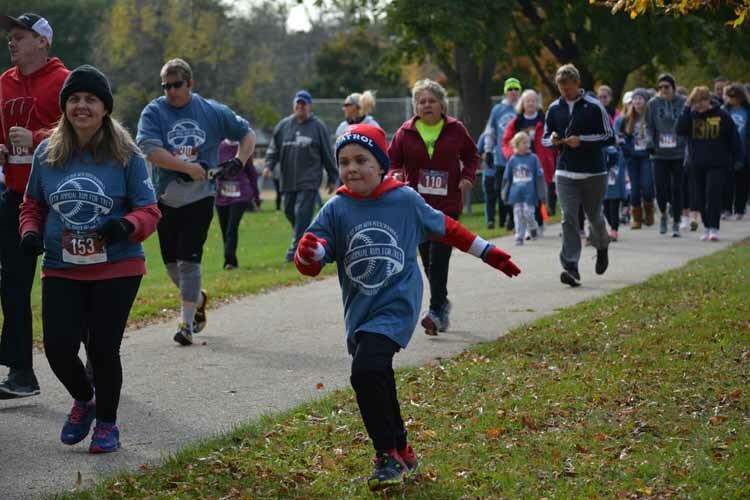 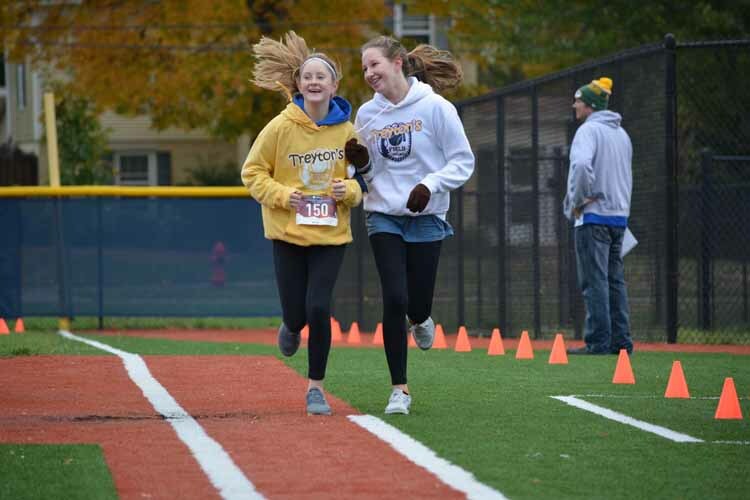 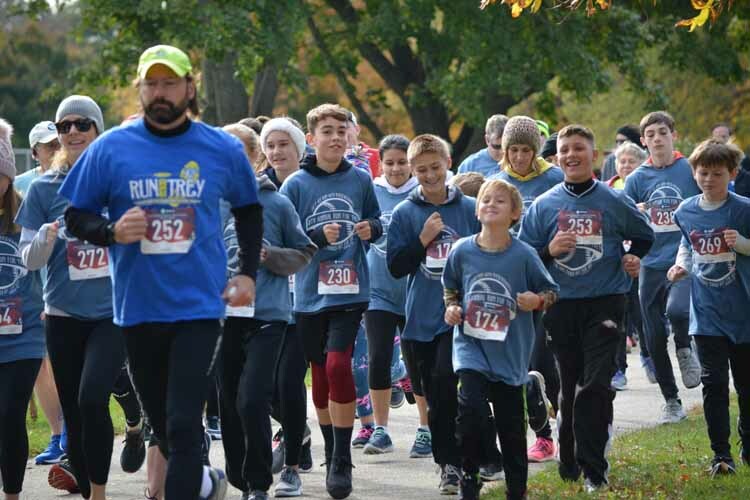 The 8th annual Run for Treyton Kilar was held on October 14, 2018, in Whitewater, WI. 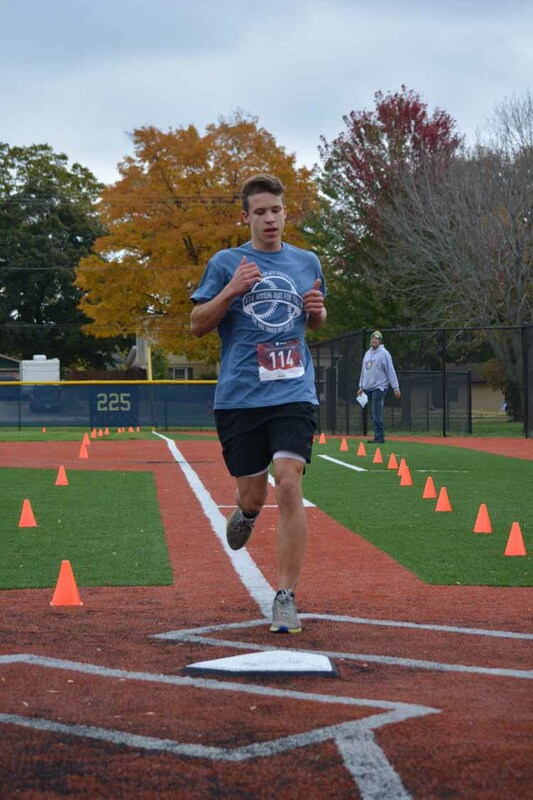 Treyton Kilar was killed by a drunk driver on the night of September 2, 2010. 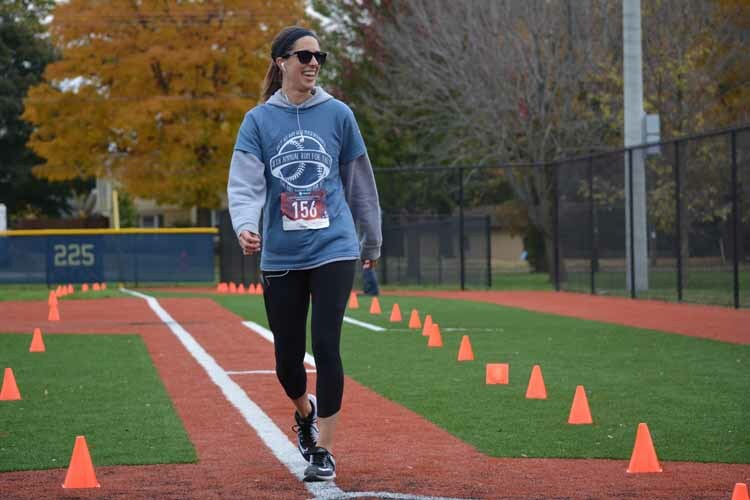 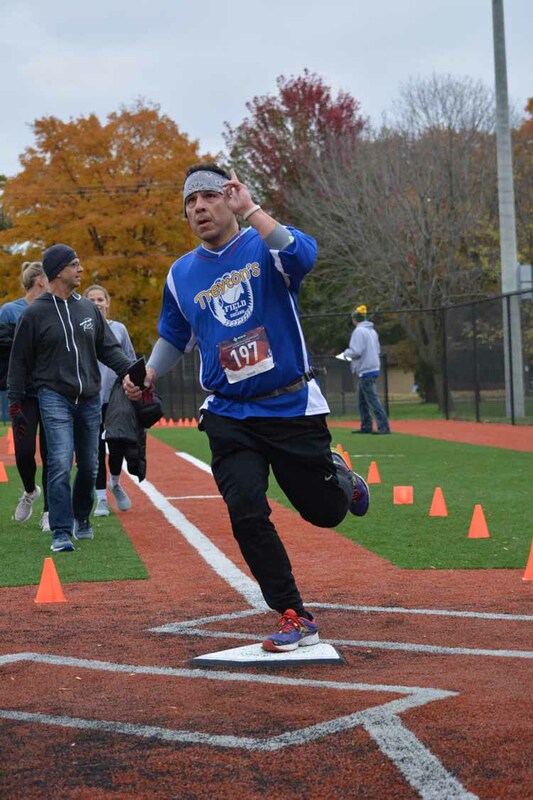 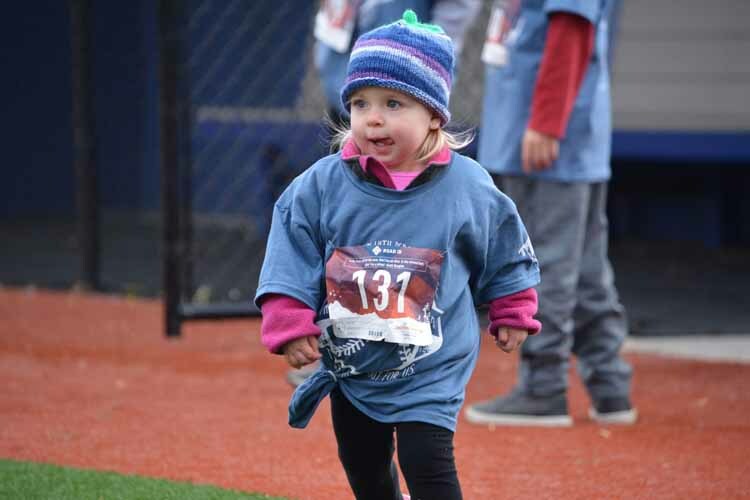 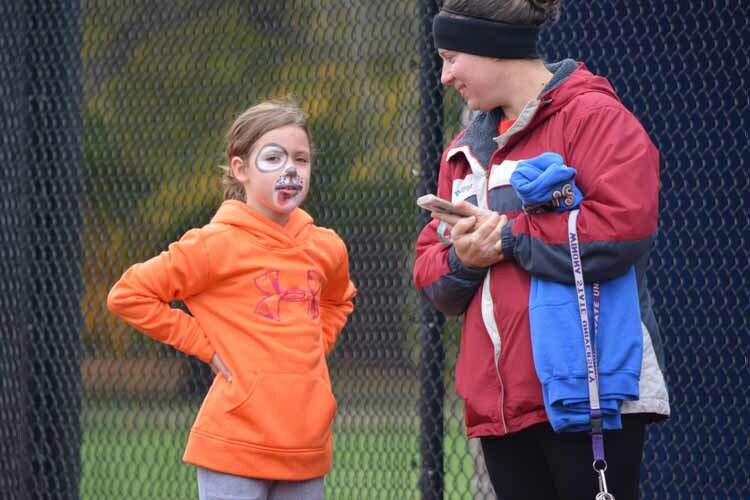 Well over 200 adults and children participated in the family-friendly event that included a family (and pet) 5K walk/run, child obstacle course and bouncy houses, food, face paint, and fun. 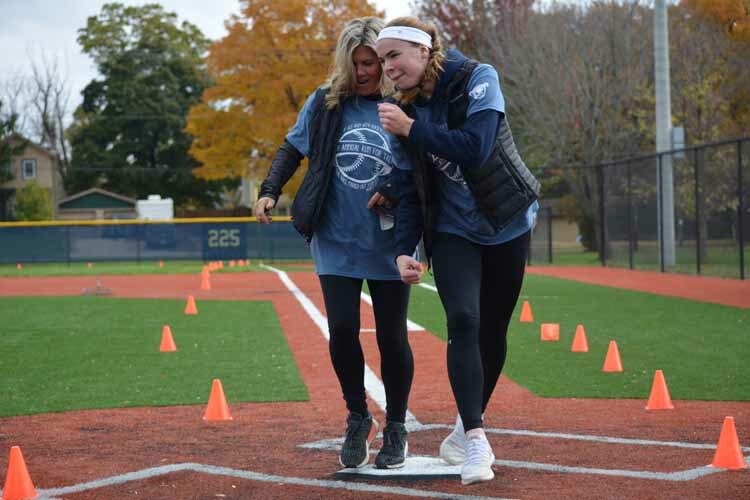 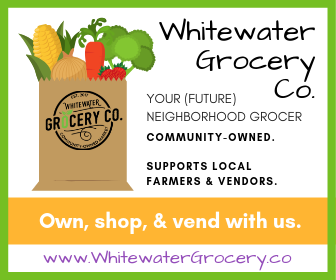 The money raised from this event supports maintaining the youth sized professional baseball field in Whitewater built for kids to love the game. 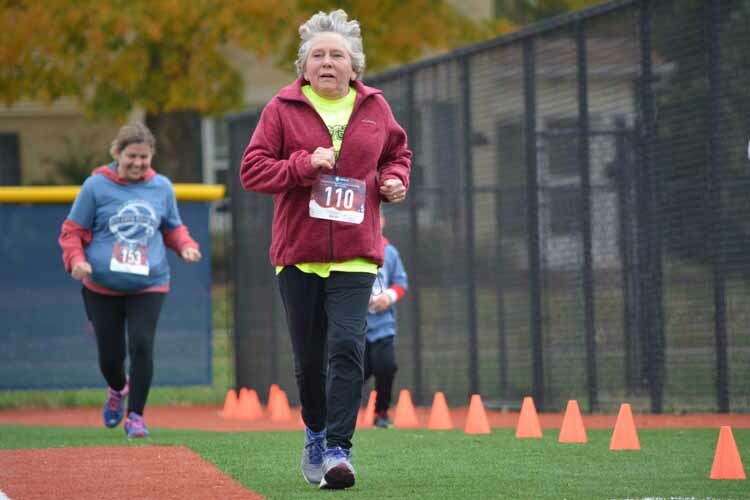 In addition, educational scholarships are given to support local seniors who have made great choices and wish to continue their education. 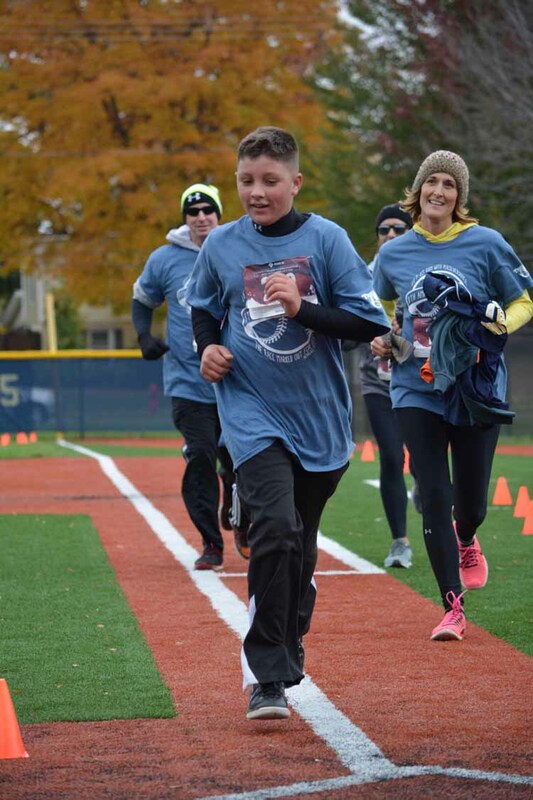 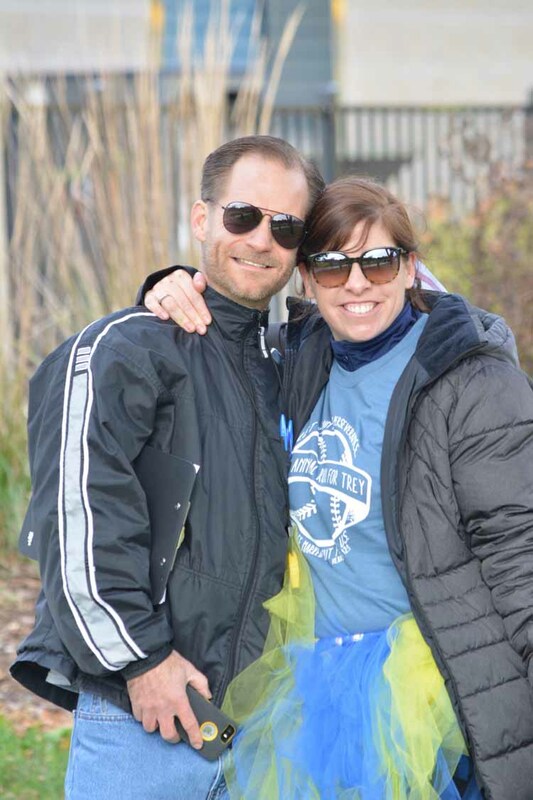 The Kilar family wishes to thank the run/walk coordinators Molly and Dan Fuller along with all who came out in support of this event that honors Treyton and good decisions that can better our world.